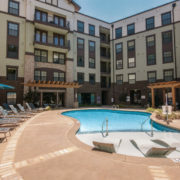 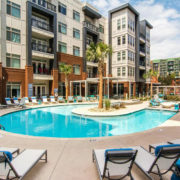 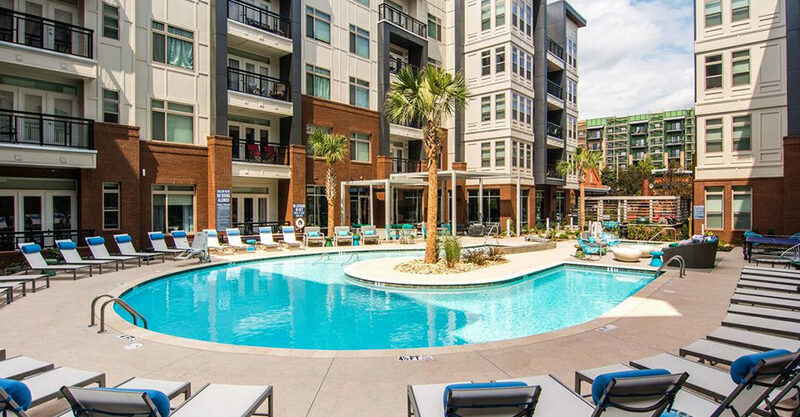 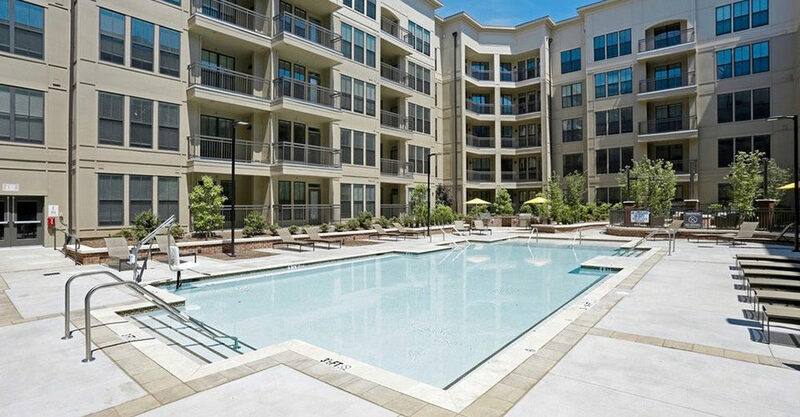 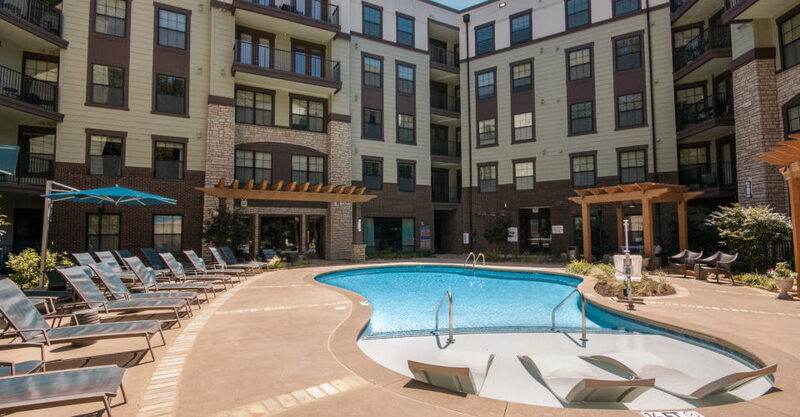 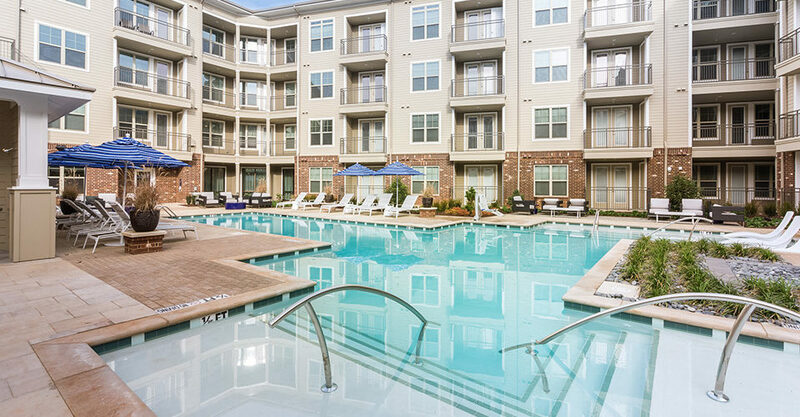 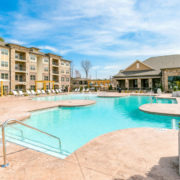 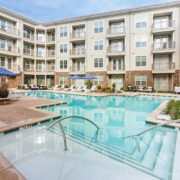 From our hometown of Greenville, SC to Knoxville, TN to Athens, GA, our commercial pool contractors have been serving the Southeast for nearly 30 years. 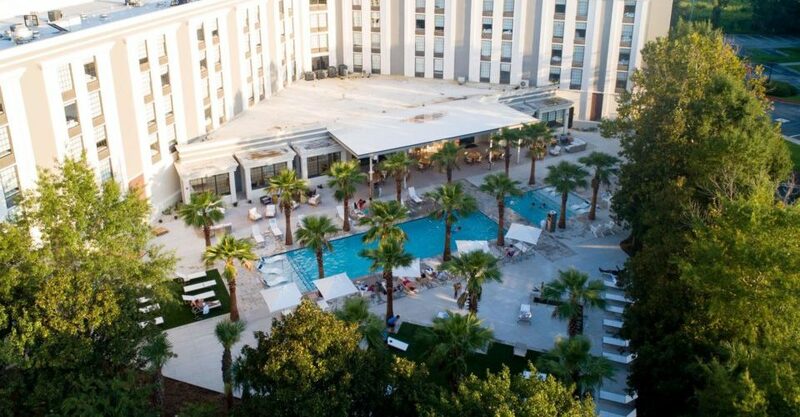 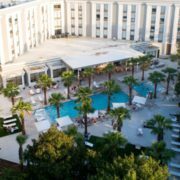 Delivering exceptional pools for hotels, communities, municipalities and more, we put together the entire integrated system package for commercial and large exterior water environments. 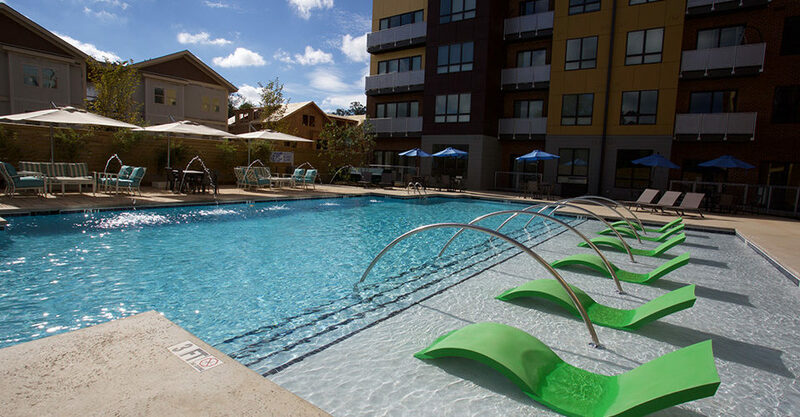 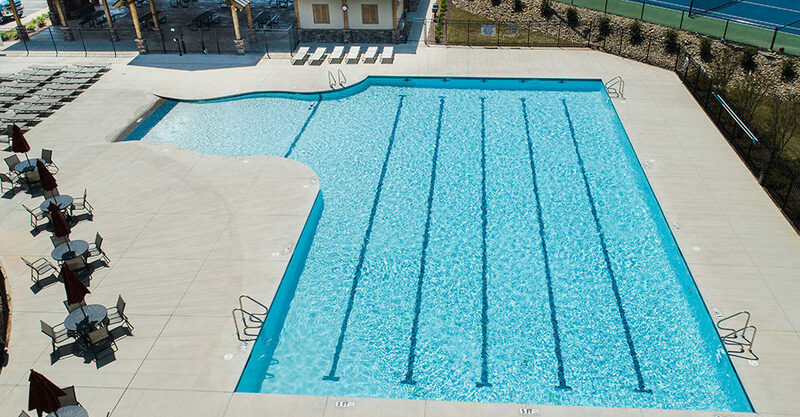 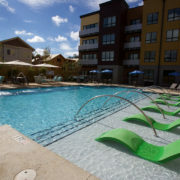 Our commercial pool team has built over 500 pools, from hotels and apartment complexes to municipalities. 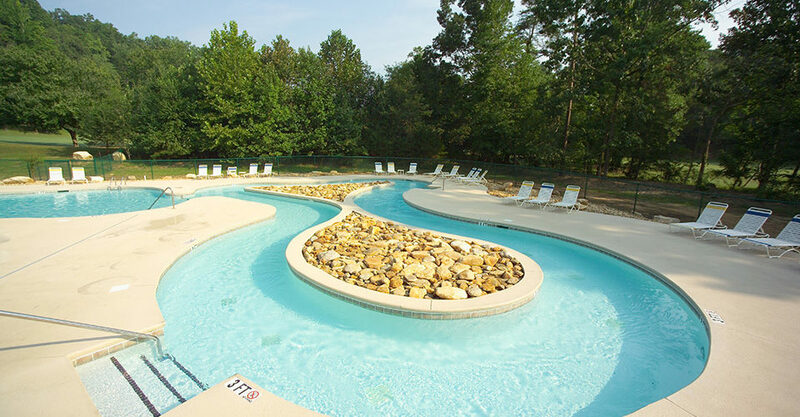 We have the ability to take your pool project through the five step process to deliver you a high quality, custom pool on time and under budget. 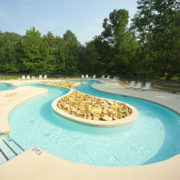 Years of valuable experience in the design phase allows us to help tailor each pool to your specific needs. 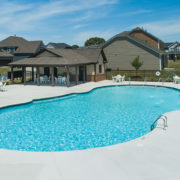 We have built two or more pools for 99% of our clients. 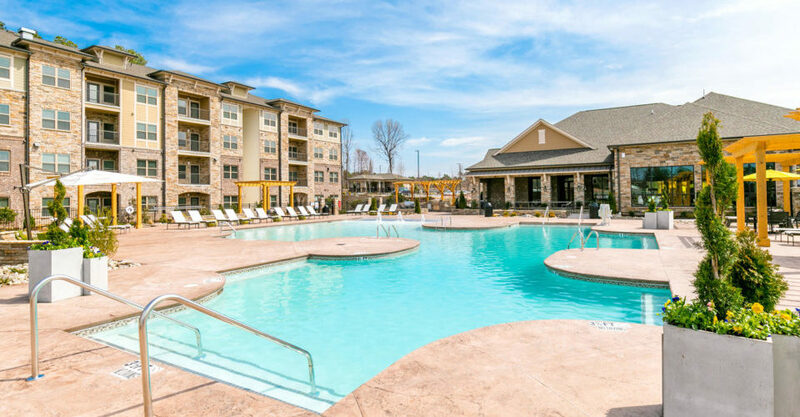 Through repeat business and familiarization we are able to streamline the entire process saving everybody time and money. 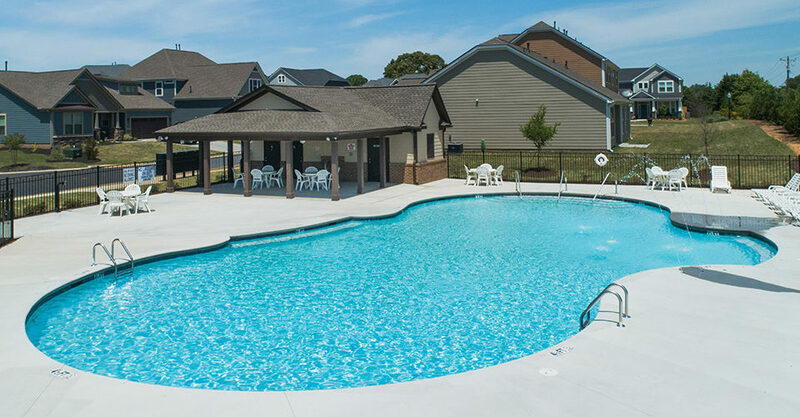 We have a great relationship with most health and building departments in the area making permitting easy and construction a seamless process. 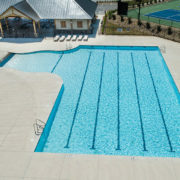 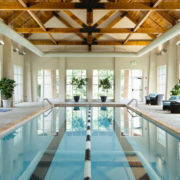 Our construction team has successfully built some of the most beautiful pools in the Southeast. 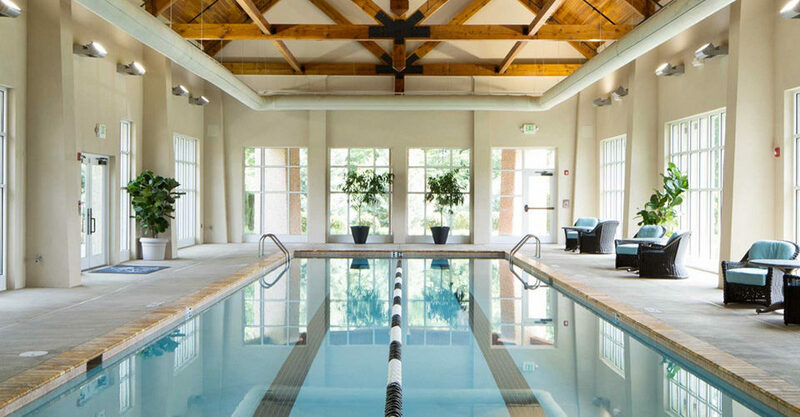 When it comes to commercial pools, there isn’t much we can’t do. 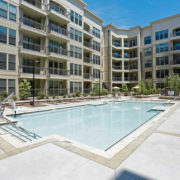 Find out how we can help you by sharing your project details.